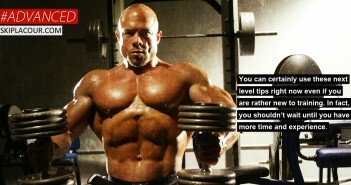 You are at:Home»Blog»Are You Really A Hardgainer? Now Is the Time to Rethink Your Beliefs About Your Ability to Create a Great Body! A “hardgainer” can be defined as a person who has an incredibly difficult time developing an admirable body. This is a person who simply can’t build the muscle or lose the body fat they want—no matter how hard they train or how well they eat. A hardgainer believes that they can only produce minimal results—despite investing a maximum amount of effort, knowledge, and time. If I had a nickel for every time I heard a person refer to himself as a “hardgainer” when talking about his ability to build a great body . . .
Well, you know how the rest of that saying goes. I’d be a very wealthy man. The “Law of Relativity” basically states that nothing has any value associated to it until after it is compared to something else. In this case, your ability to build a great physique can only be measured when you compare it to someone else’s. 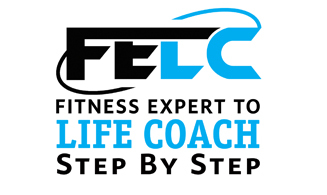 The purpose of this article is to help you reexamine your current beliefs about your inability to build a great body—and create a new set of empowering beliefs that will launch you to a higher level. 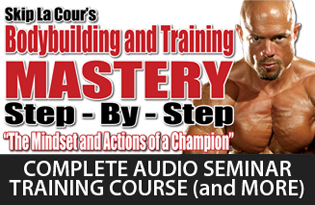 My goal is to have you use your mind more effectively to bolster your bodybuilding and training efforts. 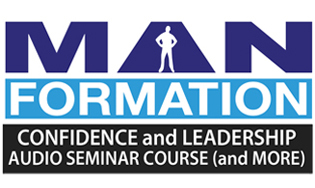 After reading what I have to say on this subject, you’ll begin to enjoy the physique-enhancing process at a much higher level—without the same frustration that you may be currently experiencing. With that said, let me ask you a few important questions. Who Do You Compare Yourself To When You Call Yourself A Hardgainer? Who are you comparing yourself to when you call yourself a hardgainer? Are you comparing your ability to develop your physique to Mr. Olympia or that genetically-superior person who just happens to work out in your gym? The truth is that most of people on this planet would be considered hardgainers compared to the genetically elite. Sure, they may have a better body than you do. But consider this statement for a moment: Maybe the reason that someone else has a better physique than you has nothing to do with anything that you are necessarily doing wrong—maybe the other person is just doing a few more things right. Is it possible that you’re not giving the people with better physiques the credit that they deserve? Could they know more than you do? Is it possible that they’ve worked harder, were more focused, and paid the price for a longer period of time than you have? The quadriplegic who’s lying in a hospital bed for the rest of his life—now, that guy’s a hardgainer—not you. Could it be that you’re just comparing yourself to the wrong people or have the wrong perception of yourself. What Exactly Qualifies You As A Hardgainer? What exactly does it mean to be a hardgainer? Does it mean every single one of your body parts has a hard time growing? Or, does it mean that just a couple of them won’t grow? Is it really that those body parts don’t grow at all? Or, is it just that they don’t grow as quickly as you’d like them to? As for those body parts that have been growing slowly, have you really done everything to get them to progress? Really? Have you tried a dozen different strategies yet—or just a couple? 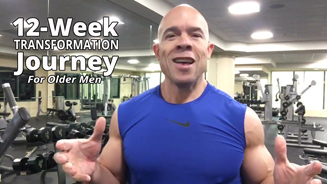 I can see how diagnosing yourself as a hardgainer is a convenient way to explain why you haven’t yet figured out all of the many complexities and challenges of building a great body, but it simply may not be necessarily true in your case. And, even if the idea has a little bit of truth, it may not be as limiting as you think. You more than likely aren’t being fair to yourself when you label yourself a hardgainer. How Do You Benefit By Labeling Yourself A Hargainer? Human beings don’t do anything unless there are some benefits associated with what they do. There must be some benefits to labeling yourself as a hardgainer, right? What are they? C’mon. Think about it for a moment. There must be some benefits to doing so. The path of least resistance, or the easiest thing to do, is to believe that we have it just a little bit tougher than the next person. We tend to want to believe that we need to work much harder, be more disciplined, and be more knowledgeable to earn what we have—unlike the other person who has the great body without putting in all the effort that we must. It’s easier on your ego when you believe that everyone else has an easier time of building muscle, losing body fat, and looking good. If you want to do what the “average” person does in the gym, I’ll save you a lot of time and effort trying to figuring that out. The average person gives average effort—but spends a lot of time trying to convince themselves and others that they are really giving 100 percent. The average person in the gym complains about being a hardgainer, instead of appreciating his gifts and focusing on better ways to improve the areas that offer the most challenges. The average person in the gym is convinced that everyone who has a better physique than they do must be taking illegal drugs. I have the feeling that you want to be more than just an average bodybuilder. Am I right? In my opinion, however, adopting the mindset of the average person is tremendously disempowering and takes the control of your bodybuilding destiny out of your own hands. That way of thinking may make you feel better in the short run, but it won’t help you earn the physique that you ultimately want. As you use so much energy avoiding the pain of feeling a little inadequate at times, you prevent yourself from stepping up to the challenge, raising your standards, and seeing what you really can accomplish with your physiques by taking your efforts to the next level. And believe me, there’s always a next level. Maybe you’ll never look like the next person, but you can always add a couple more pounds of muscle, drop a few more pounds of body fat, or look just a little better. The people who really enjoy the bodybuilding and training process most are the ones who strive to become the very best they can be. The challenge comes from within. They assess their gifts—and exploit them. They assess their weaknesses—and gracefully camouflage them. They work on those weaknesses and strive to improve upon them. The people who experience the most fulfillment in what they do are the ones who avoid comparing themselves to others. Why would anyone want to assume the disempowering identity of a hardgainer? Could it be that by doing so they put themselves in a “can’t-lose situation”? If they achieve measurable gains, they win. If they don’t, their lack of progress is because they are a hardgainer. In other words, it’s not their fault. The bottom line is that you really don’t benefit in the long run by calling yourself a hardgainer. What Do You Think Happens To Your Progress After You’ve Convinced Yourself That You Are A Hardgainer? Does a hardgainer get the very most out of their efforts and abilities? I really don’t see how they can. How would a hardgainer approach his training? Does he attack it with confidence and certainty? Does he feel that the next strategy or method he tries will launch him into a new level of growth? Is he excited to get to the gym because he feels his hard work is going to pay off in a big way? Or does a hardgainer believe that regardless of the methods he tries or regardless of the amount of effort he exerts, he can only achieve minimal results? 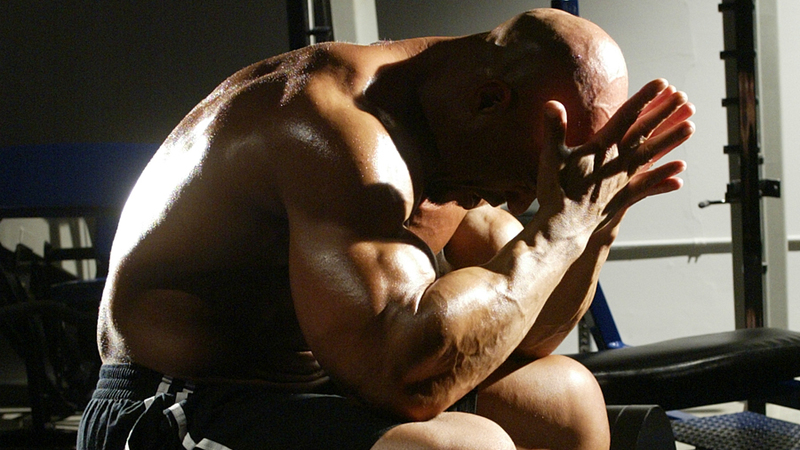 Is a hardgainer willing to continually “bang his head against the wall” under these conditions? Is a hardgainer more likely to say that anyone with great development must be on drugs? Your progress will be greatly diminished if you convince yourself that you are truly a hardgainer. Haven’t you already been surprised with the physical development you have achieved from your efforts so far? Do you also expect to improve greatly in the future? The body can only achieve what the mind can conceive. Maybe you will continue to surprise yourself and get better and better. Maybe you will get so good that you’ll eventually convince yourself that much more is attainable than you currently think is possible. I’m not claiming that everyone can build a championship-caliber physique by any means. 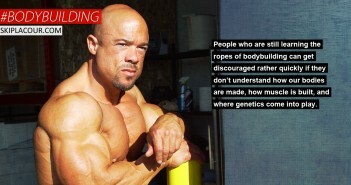 I certainly understand that genetics play a big role in building a great body. What I am saying is that we all can achieve amazing results with our physique—compared to ourselves by raising the standards and what we expect from ourselves. It will be extremely difficult to raise your standards and expectations when you’ve labeled yourself as a hardgainer. And remember, you will not start getting big until you start thinking big.